I spent the last couple of weeks down the rabbit hole, head buried in The Alice Network by Kate Quinn. The story captured me from the very beginning—no need to read to page 90 with this one; I was hooked by page two! Nineteen forty-seven was hell for little bony girls like me who couldn’t wear the New Look. Then again, 1947 was hell for any girl who would rather work calculus problems than read Vogue, any girl who would rather listen to Edith Piaf than Artie Shaw, and any girl with an empty ring finger but a rounding belly. It was a surprising, rabbit-warren of a novel, following the interconnected paths of two very different women, and spanning both world wars. One path is the story of Charlie St Clair, the little bony girl with the rounding belly, on her way to an Appointment to deal with her Little Problem. The other is the story of Eve Gardiner, a stuttering half-French girl plucked from her life as a file girl in an English law office and dropped into the spy network in France during World War I. It’s also the story of their two quests—Charlie’s search for her French cousin Rose, missing since 1944, and Eve’s quest for retribution and for peace. And, it’s the story of Louise de Bettignies, code named Alice Dubois, queen of spies. The courage, ingenuity, and resourcefulness of the woman christened the queen of spies needs no exaggeration to make for thrilling reading. Not only was Louise a real person, so too were several other characters, and many of the events in the story are based on historical events. I didn’t realise this while I was reading, so this realisation, at the end, made the book even more enjoyable. 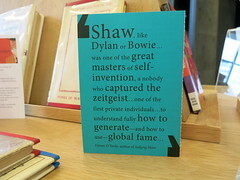 This book is, by turns, exciting, harrowing, poignant, a little romantic, and quite funny. I particularly enjoyed the scene where Charlie, after being refused access to her own bank account because she’s lacking a man, decides to pawn her grandmothers pearls, and Eve surprises her by pretending to be the said grandmother and browbeating the pawnbroker into giving Charlie a decent price. I’m definitely going to be adding Kate Quinn to my list of must-read authors, and I hope you do too! Recently I listened to a free lecture on The Great Courses app (available for iOS or Android) called “Becoming a Spy”. I found this intriguing (no pun intended) and really interesting to hear the reasons why an individual decides to betray their country and become an agent of espionage. 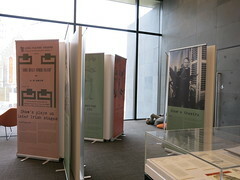 Several reasons were given, for example ideology, money, a sense of disillusionment with the Government of their own country and a sense of achieving a greater good in the long term. I decided I wanted to know more about this subject so did some research on the eResource Academic World Book. I did a search under ‘Espionage’ and found some really interesting articles on the likes of our own Nancy Wake (1912-2011). 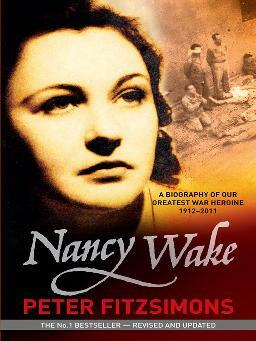 Nancy was a famous New Zealand-born Australian resistance fighter during WWII. 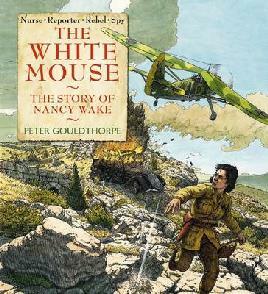 Due to her ability to avoid capture she was nick-named “the White Mouse”. 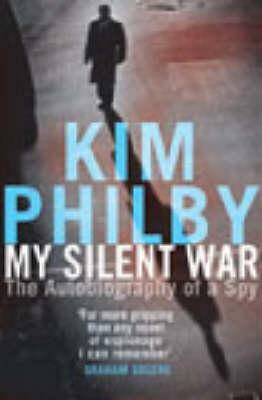 The infamous British civil servant Kim Philby who became a spy for the Russians is also an interesting subject and well worth researching or reading about. 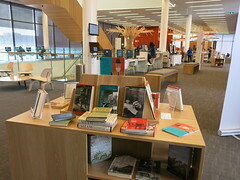 Christchurch City Libraries has titles on these subjects in several formats – books, eBooks, graphic novels, large print, audiobooks and DVDs as well as our wonderful eResources. If you would like to try a spy novel over the holidays here are a few titles by authors whom I enjoy for their ability to write a good spy novel. 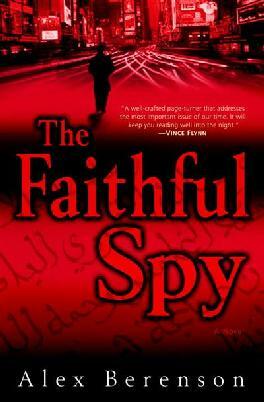 Find more spy fiction and true tales of espionage in the library catalogue. 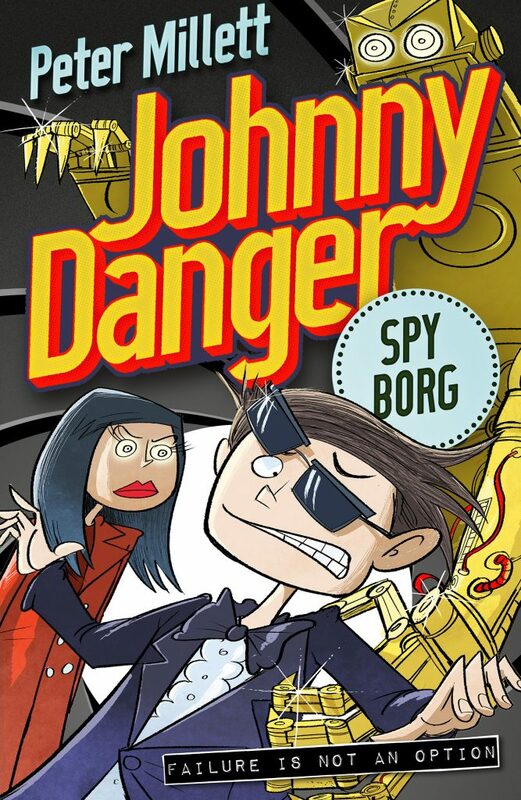 New Zealand author Peter Millett is the creator of the action-packed secret agent series for kids, Johnny Danger. 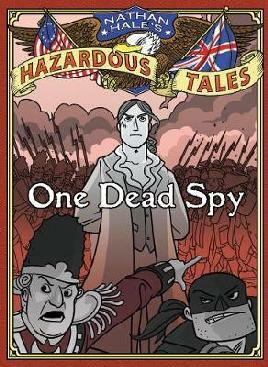 This very funny series follows Jonathon Dangerfield, a boy who has fooled MI6 into believing he’s super spy Johnny Danger. So far there are two books in the series but the third book, Spy Borg, is due to be released in September. ‘Right now we are in the middle of creating Johnny Danger 3. It’s not coming out until September but I’ve been given the okay to show you a sneak peek of the book’s cover. I can’t give away too much about the storyline yet – but I can say that it involves a Siberian madman named Yuri who has developed a a series of killer terminator style robots that hunt down Johnny Danger. Using his wits and weapons Johnny must stop the world being flooded by evil Yuri-Nators! 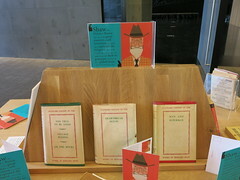 While you wait for Johnny Danger: Spy Borg read the first two books in the series, D.I.Y. Spy and Lie Another Day. 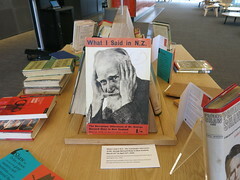 We also have an interview with Peter Millett in our Kids section of the website. You can find out about his most embarrassing moment, who his favourite author is and what he thinks is the best thing about writing.